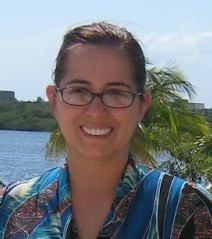 This is part of a sponsored collaboration with Tinker Bell and the Legend of the Neverbeast and Latina Mom Bloggers. However, all opinions expressed are my own. One thing we all learn growing up is to not to judge others, do not judge a book by its cover. 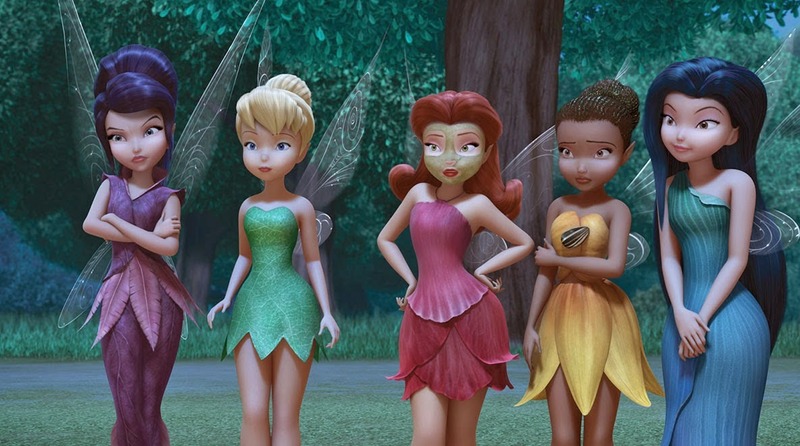 With the newest installment of the Disney Fairy movies franchise, TinkerBell and the Legend of the Neverbeast we meet up with some of our favorite fairy friends including Tinker Bell, Fawn, Iridessa, Silvermist, Rosetta and Vidia. Along this time is a new friend the Neverbeast. This beast looks scary and ominous. What will happen to Pixie Hollow and all of our fairy friends? Be sure to check out Disney’s latest release Tinker Bell and the Legend of the NeverBeast. Return to Pixie Hollow for a heartwarming adventure. 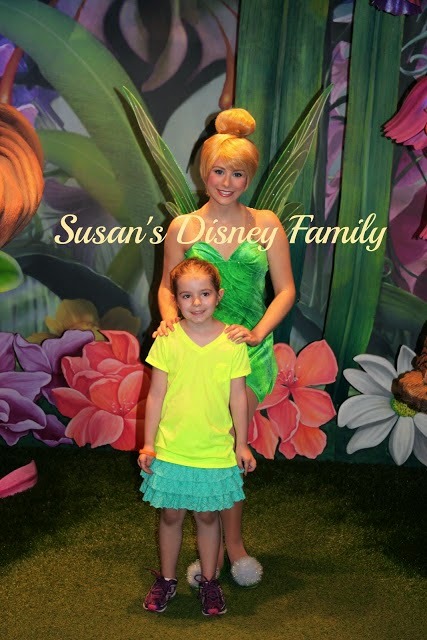 My daughter has been a big fan of Tinker Bell for many years, she has grown up watching her favorite character in various shows and movies and her love of the character has just grown throughout the years. For me, I have loved watching the movies along with her, because of my love of Disney and because of the great messages that go along with each of the films. I love that the movies are filled with amazing animation, but the stories with the real life lessons are the most impressive parts of these fairy movies, and they are the most important part for me. For this particular move we dealt with love giving of yourself and loss, all great lessons. 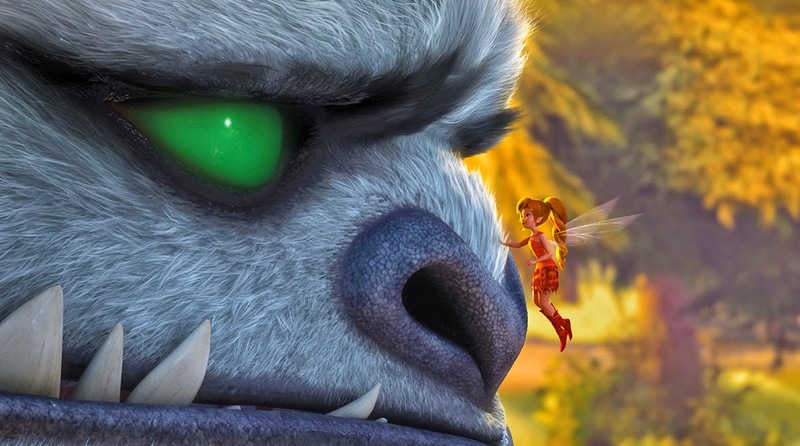 Be sure to check out this great sneak peak of Tinker Bell and the Legend of the Neverbeast. My daughter is getting older and she is beginning to ask questions about the movies she loves, and we usually discuss the films afterward. For Tinker Bell and the Legend of the Neverbeast I asked my daughter, ‘How do you try to not judge people quickly so you have an opportunity to really understand things first?’ My daughter said, “You have to go into meeting the new person with an open mind, you never know if you may become best friends”… She is getting so grown up, and I was so proud of the answer she gave, because it is so true. I try to have an open mind when I meet anyone, and I treat them as I would like to be treated, because I would never want to be judged at first sight either. 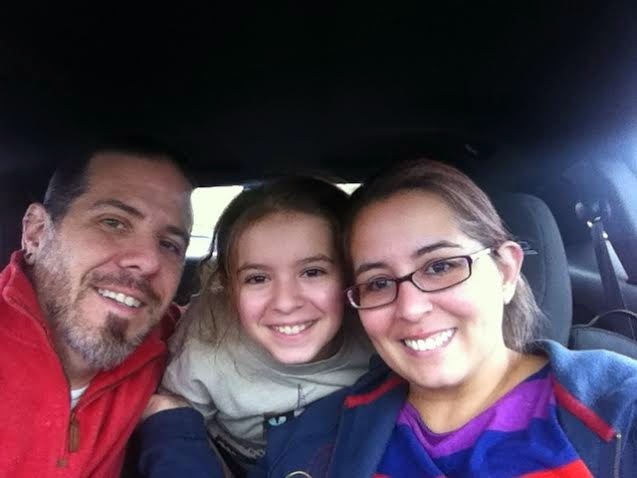 When I met my husband we were the exact opposite of people, or so I thought… I did not judge him, and I gave him a shot and learned he was much more like me than I would have ever thought and because I did not judge a book by its cover here we are a happy family of three many years later. 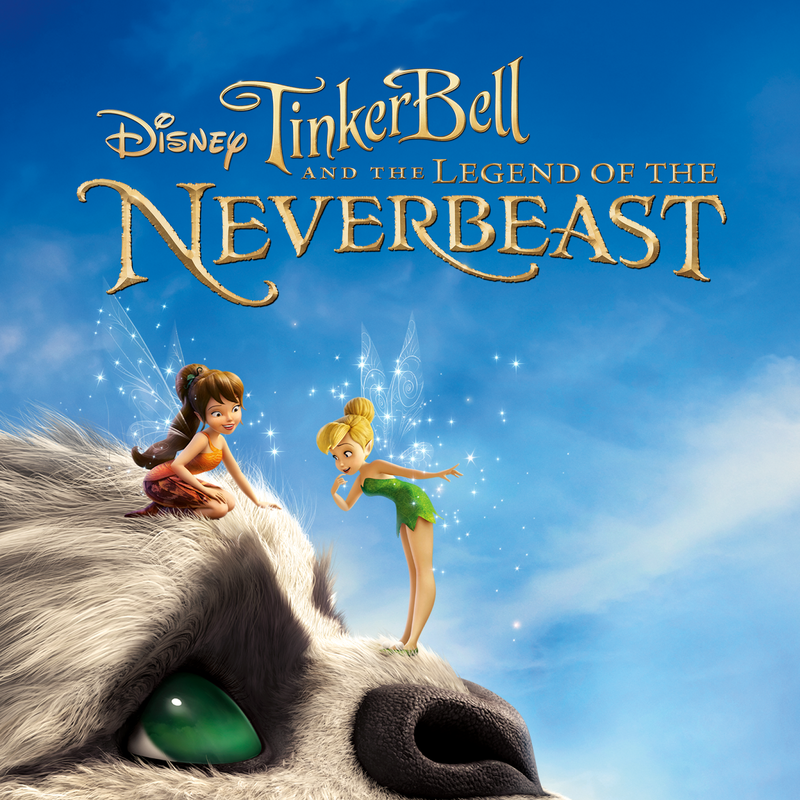 So if you are looking for a great movie the Tinker Bell fan in your life will love, be sure to pick up a copy of Tinker Bell and the Legend of the Neverbeast Now on Blu-ray, Digital HD & Disney Movies Anywhere. 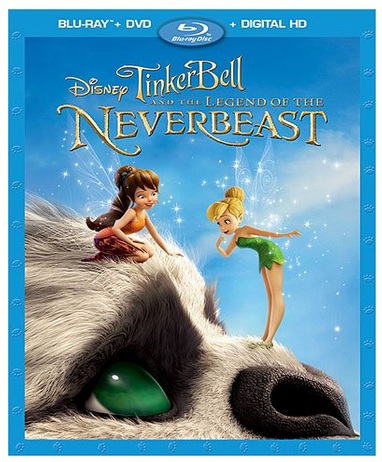 Tinker Bell and the Legend of the Neverbeast will make a great addition to any Easter basket. The generous folks at Disney are giving one of Susan’s Disney Family readers a chance to win a copy of Tinker Bell and the Legend of the Neverbeast on Blu-ray. Would you like to win? 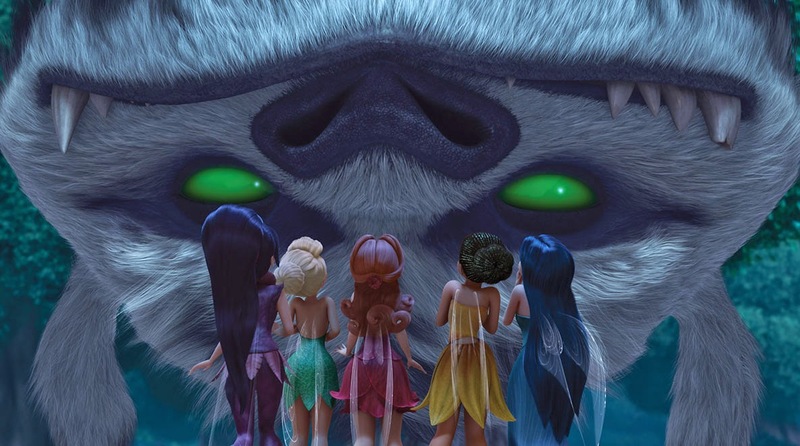 To enter please Tweet about not passing judgment or giving people a chance to get to know them like Tinker Bell and Fawn in Tinker Bell and the Legend of the Neverbeast Now on Blu-ray, Digital HD & Disney Movies Anywhere. There are also other ways to enter after the mandatory entry. Please enter below. You can purchase Tinker Bell and the Legend of the Neverbeast Now on Blu-ray, Digital HD & DisneyMovies Anywhere. I always tell myself to never jump to conclusions and listen to the full story first before forming an opinion. I try to put myself in people's shoes. We don't always know all the details of what people are going through. I try to extend grace and forgiveness to others because I would want them to extend it to me too! I have always never tried to judge other people, sometimes you just need to get to know someone first. I ask myself what I would do in their situation. Don't judge, you never know the full story of what's going on or how someone may feel. I try not to judge people. Sometimes people just automatically do this without thinking. I have a special needs child and I also work with students with different disabilities and I see first hand that these kids are judged because if this. I have learned for experiences with my son and the kids I work with not to judge anyone. Try not to get angry and let anger take over your prejudice.